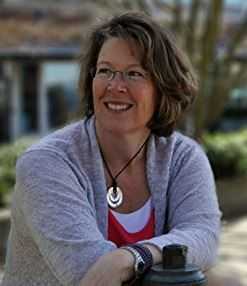 In honor of National Runaway Prevention Month in November, Heidi donated her November royalties from her book, A Light in the Window: An Inlet Beach Novella, to NRS. 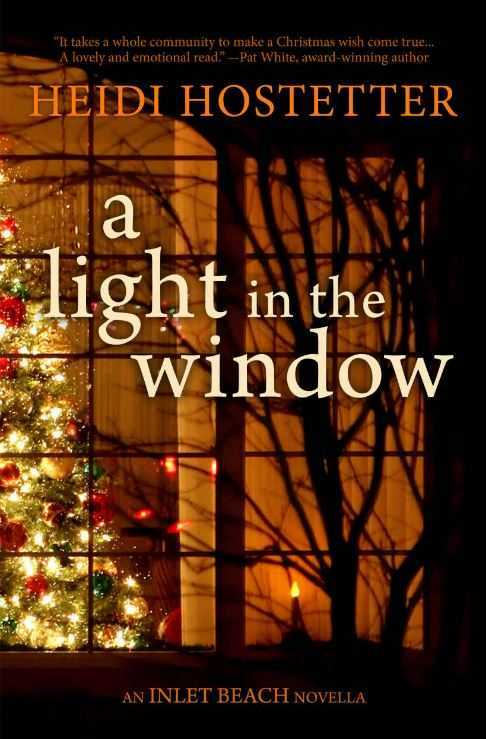 A Light in the Window is the story of a community coming together to help a runaway teen in crisis. The title, A Light in the Window, comes from Hostetter’s grandmother, who used to put a lamp in her window whenever she was home as a signal to her neighbors that if anyone was in trouble, that they could come talk to her and get help. 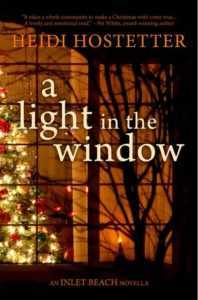 You can find out more about Heidi Hostetter and A Light in the Window by visiting her website, www.heidihostetter.com. We would like to thank Heidi Hostetter for shining a light on the runaway crisis in her book, and for supporting the National Runaway Safeline. It is persons like her who allow the National Runaway Safeline to continue on its mission to keep America’s runaway, homeless and at-risk youth safe and off the streets.